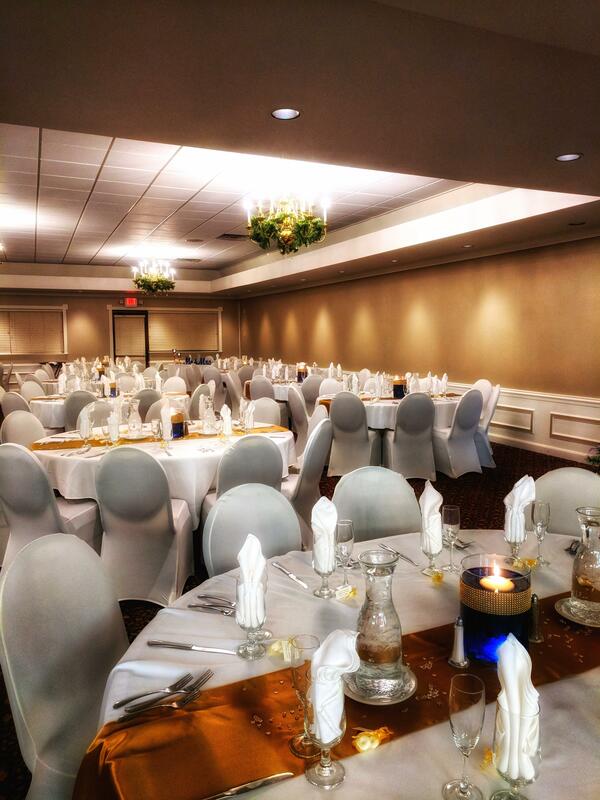 Trillium Banquet Center offers seating for groups of 20 to 200 with a great location! 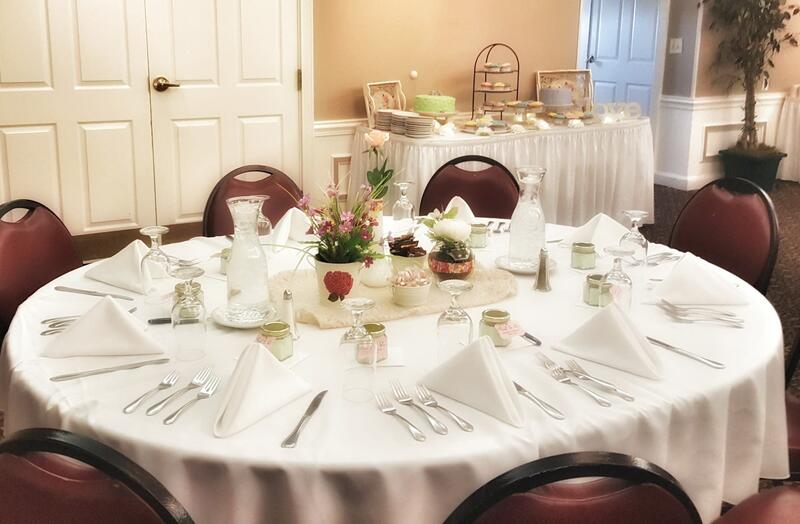 Our tables—set with fine linens, exquisite china, silver, and stemware—provide the perfect foundation as we customize and transform the space to suit the look, feel, and function of your event. A private entrance, spacious dance floor, and exquisite catering services are just a few of the exclusive advantages of a Trillium event. 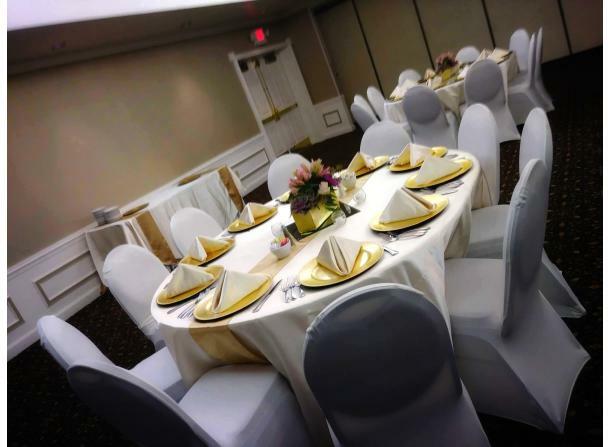 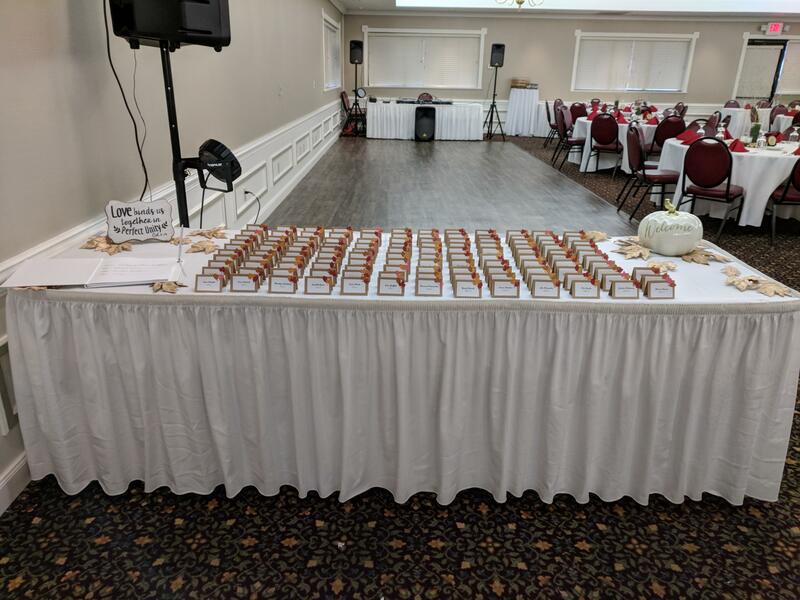 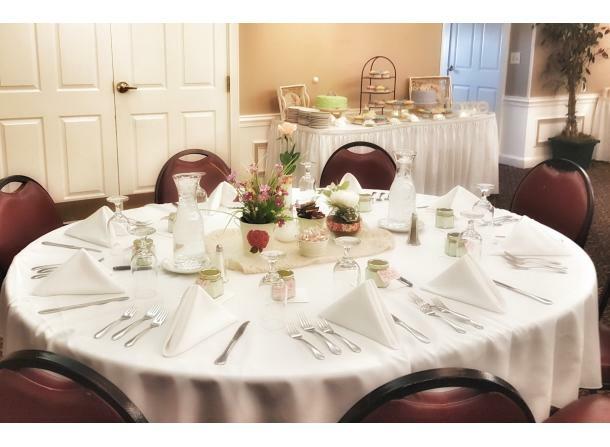 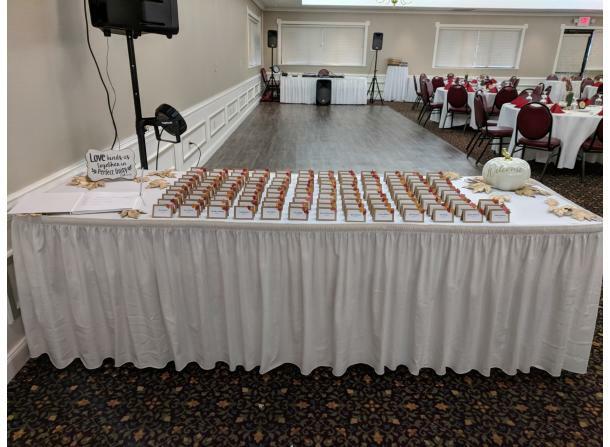 Perfect for weddings, business meetings and conventions, and all of life’s other special moments, Trillium Banquet Center offers a level of sophistication that will leave your guests speechless. 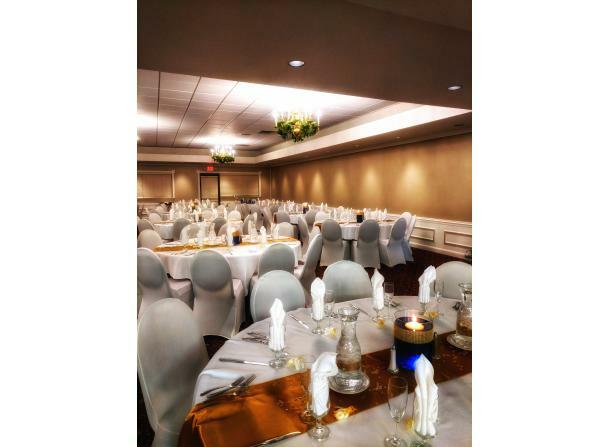 Description: The Trillium Banquet center is connected to Timbers Bar & Grill and can be split into two separate rooms.